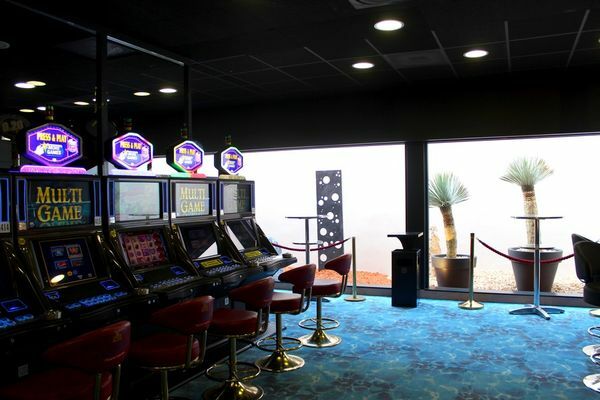 Try your luck on the slot machines at Valras-Plage Casino, where “le Jackpot” is king and players who are feeling lucky can try their hand at Boule 2000 or big games such as English roulette, blackjack or Texas Hold’em poker. 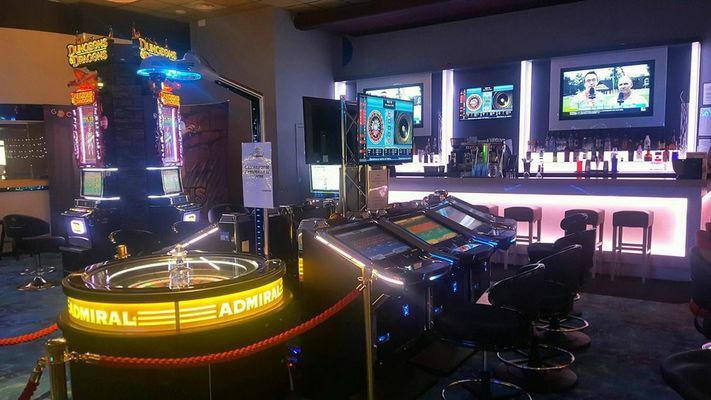 Located right in the centre of the casino, the restaurant is the perfect place to spend an enjoyable evening. 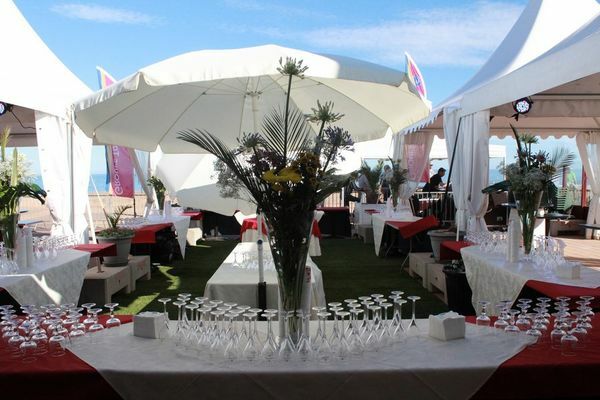 The entertainment never ends with dinner shows, orchestral performances, variety shows, fashion shows and exhibitions all taking place here. 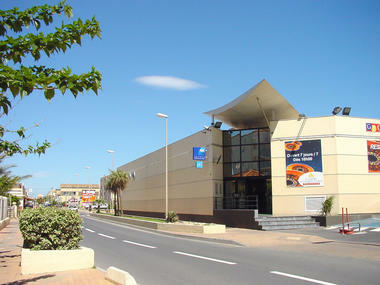 There is no review about Casino De Valras-Plage, be the first to leave one !